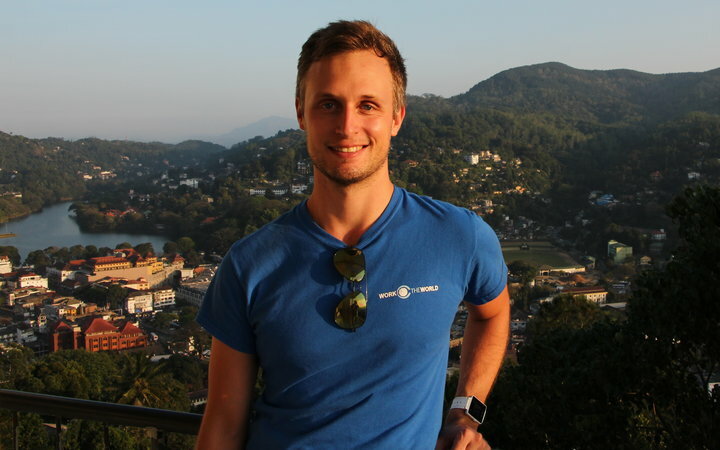 In early 2016 I embarked on a four-week overseas elective to Kandy, Sri Lanka, with Work the World, following the completion of my first year of graduate medical school at the University of Queensland. Without a doubt I can say that this was a truly memorable experience and I wouldn’t hesitate to recommend Sri Lanka and Work the World to anyone looking for some fun and exploration with their placement. 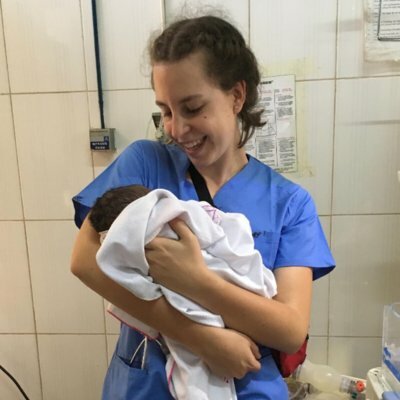 There are a lot of reasons to choose any particular elective experience – for me, in coming from a country with a first class healthcare system, I was interested in immersing myself in a new and unfamiliar community, embracing the ‘culture shock’, to observe, learn and contribute however I could. 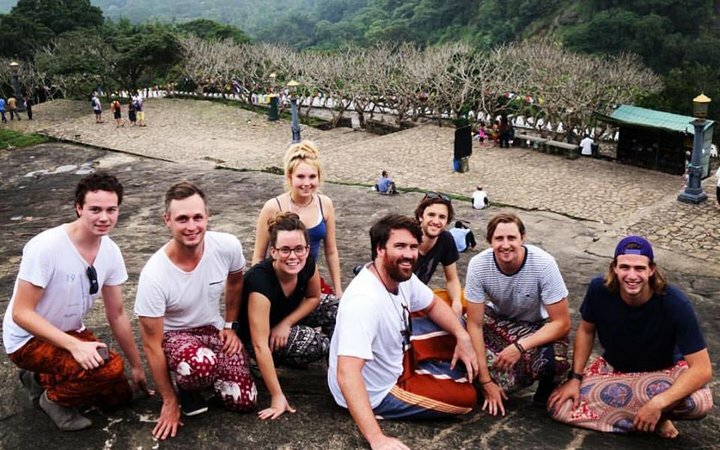 Work the World took the stress out of arranging accommodation and placement across the globe, but more importantly from my perspective, offered me the chance to share this experience with a house full of other likeminded students. 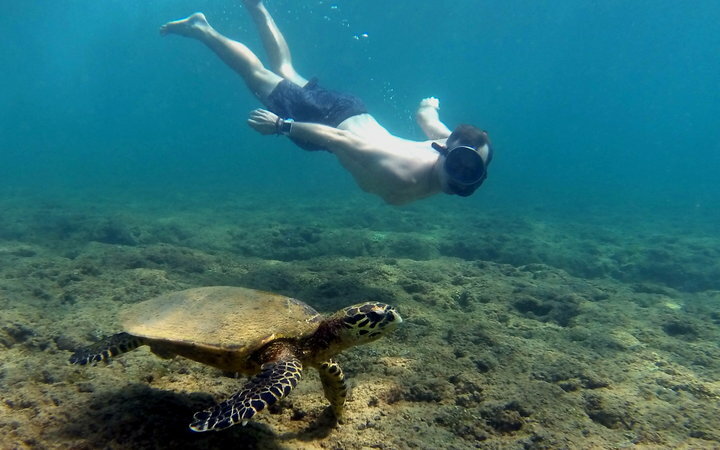 Sri Lanka, for its part, presented the opportunity for a different kind of cultural and educational immersion, with the added temptation of travel and adventure at your doorstep. Despite booking my elective with the Australian team in Brisbane, I found the UK head office staff to be very helpful, particularly in answering questions prior to departure, accommodating the time differences and checking in with me at regular intervals in the lead up to my elective. I found the ‘My Trip’ feature particularly useful with its timeline of tasks to complete and a full brief on the experience available, before I was then greeted by a local Work the World staff member at the airport on my arrival. After taking the leap I spent a month in Kandy, the second largest city in Sri Lanka, located in the Central Province up in the highlands of the country. 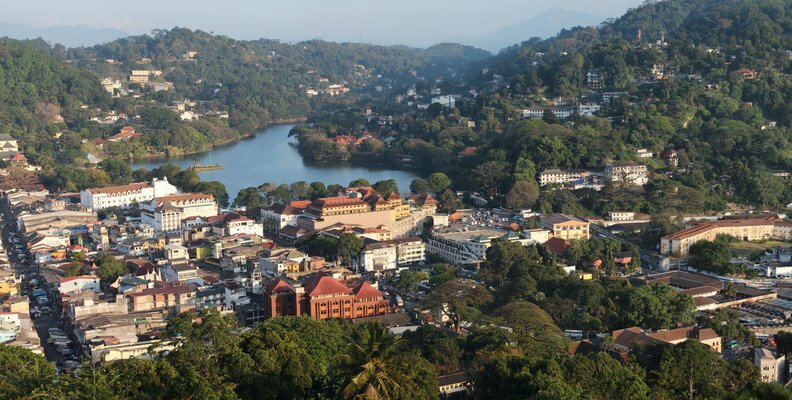 Kandy is a really pretty town, with a central reservoir ringed by hills, dotted with temples and bursting with colour. It’s also the site of the hospital I was based at, which far from being a little rural outpost, comprises over 2000 beds in over 100 wards encompassing pretty much every medical specialty. The ability to choose the specific areas of my placement was an important factor for me and a definite advantage that Work the World offered. For my elective I chose to do two weeks in Paediatric Medicine and two weeks in Cardiothoracic Surgery as a way to diversify my experience and to access advanced specialties at an early stage of my medical training. Even then, I came to this decision after speaking to the Work the World reps for Kandy, who had some great feedback from previous students as to where people had the best experiences. Spending two weeks in Paediatrics and then two weeks in Cardiothoracics provided a great medicine versus surgery contrast as a first year student, and I found the staff to be friendly, welcoming and inclusive. 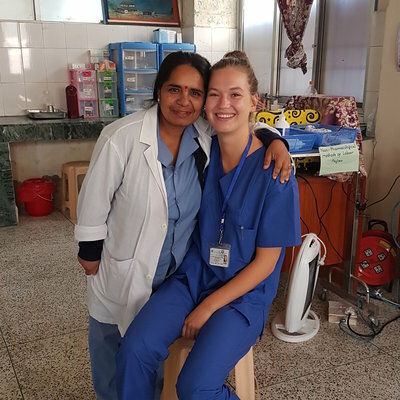 A typical day usually began with taking a tuk-tuk to the hospital, following the consultant on ward rounds, then reading patient notes, watching the interns run admissions or chatting with the senior staff about their experiences. In Paediatrics I spent a fair bit of time playing with the kids and quickly realised that a smile and the right attitude was worth as much as the fluent Sinhala that I failed to pick up from our house lessons. My surgical rotation was the first that I had experienced and I found it endlessly fascinating, and I was constantly probing the surgeons, anesthetists, nurses and technicians about everything. 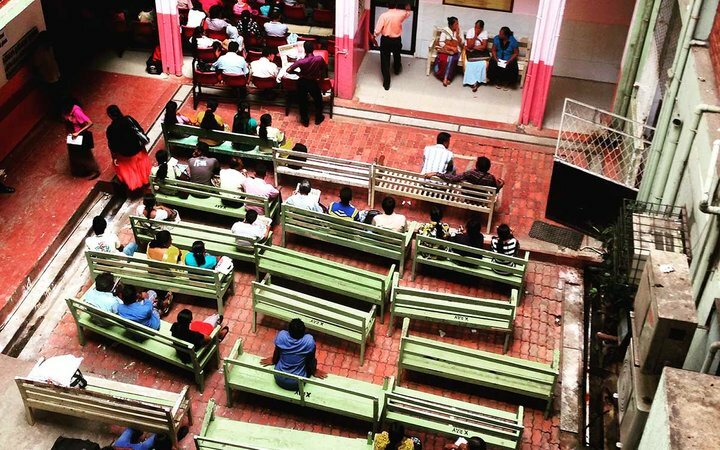 My four weeks in Kandy was a rollercoaster of highlights, from the little paediatric patients who had a smile for me each morning, to my first experience of watching a Cardiothoracic Surgeon hold a beating human heart in confident hands. Being in the Work the World house was a highlight in itself. We had a full-time chef churning out the most amazing Sri Lankan curries, roti, street food and barbecues and onsite management who could set us up with advice, weekend transport, accommodation and entertainment. But more importantly than this, we had such a great group of fellow students and we became fast and comfortable friends. As an Australian, it’s hard to go past our celebration of Australia Day in Kandy, where we set up inflatable pools on the balconies with the year’s best tunes, then spent the afternoon at a nearby park playing cricket and touch football with the locals. Sri Lanka itself enchanted with the possibilities that lie close at hand from the central location of Kandy and all the colour and clamour of vibrant Buddhist and Hindu communities. Over the course of four weekends and some afternoon trips, we rode with elephants and visited spice groves, we explored the ancient cities, temples and ruins of the Cultural Triangle, we partied on the southern beaches, traversed vast national parks, climbed mountains, sampled the tea plantations, hung out on a scenic train ride and rode mopeds across the sparkling islands and Hindu temples of Jaffna in the north. It’s so hard to pick a favourite from these, but if you’re willing to put in the effort, a midnight hike up the 5000 steps to the top of Adam’s Peak to where Buddha is said to have laid his footprint on the world is worth it for the spectacular sunset and the phenomenon shortly after where the mountain casts a perfect shadow over the highlands for only a few minutes. 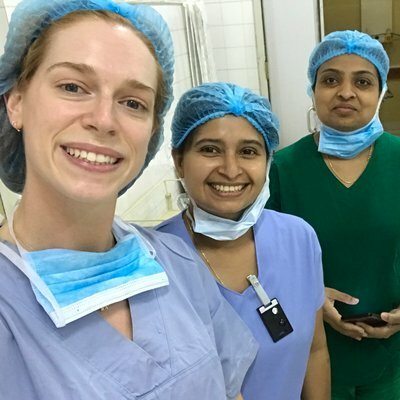 Having the opportunity to complete my medical elective in Sri Lanka was an amazing experience and a real privilege. Through my time with Work the World I can say that these programs offer all the pieces to create an unforgettable elective experience – if you’re up for it.